A$AP Ferg is with Adidas, A$AP Bari is with Nike and now A$AP Rocky is with Under Armour. One thing is clear A$AP Mob is having a huge impact on the streetwear scene. Even Ian Connor is doing his thing with the Revenge X Storm using the Vans Old Skool Silhouette. 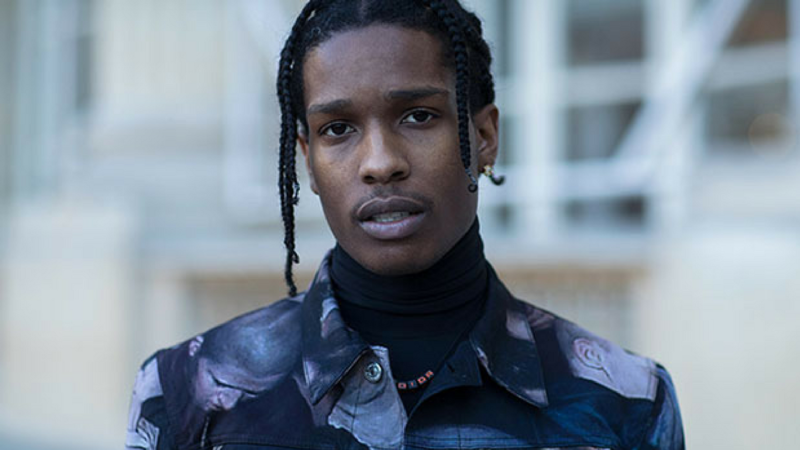 The news came out yesterday, ASAP Rocky has agreed to a multi-year deal with Under Armour, the official announcement will be out soon. He’ll be working with UAS designers to create lifestyle products. I am not going to lie this caught me by surprise because Rocky has been seen wearing brands like Adidas, Converse, Vans, Nike very frequently in the past, so why would he choose Under Armour to work with instead of other big brands that already have a big presence on streetwear? The first thing that came to mind is that he was just going to be an image for the brand that has been struggling to maintain his status as the second-biggest footwear and apparel brand in the United States. But lets be real, I’m sure Rocky is not only going to be working as an image but also taking decisions, designing and choosing the right ways of marketing for his products. He won’t be the first celebrity doing this as we have seen Rihanna or the Weekend doing the same when working with Puma. To be honest, I have never been a fan of Under Armour designs when it comes to sneakers, I think they designs are really sporty and childish in some way. They have been working with Steph Curry, player of the Golden State Warriors, designing basketball shoes but I don’t think they have any impact when it comes to streetwear fashion as we have seen other not “hype” brands like Fila that had a recent collaboration with Gosha Rubchinskiy or Reebook that has always been relevant with his classic shoe line. 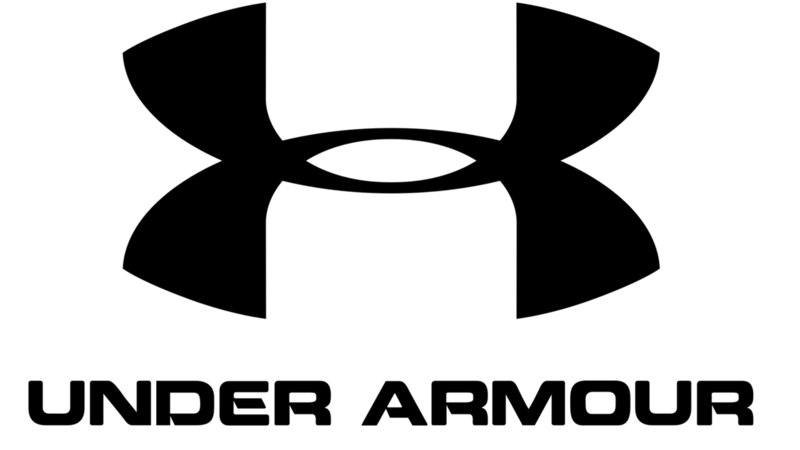 The main theory that helps me to understand why Rocky has choose to work with Under Armour among other more popular brands it’s because it is probably going to be a challenge and I’m sure that he will have more freedom when taking decisions. This was definitely a good move from Under Armour and hopefully we will hear Rocky soon giving us more details about this partnership and what we should expect from them in the future the fact the we don’t know much make us feel even more excited.